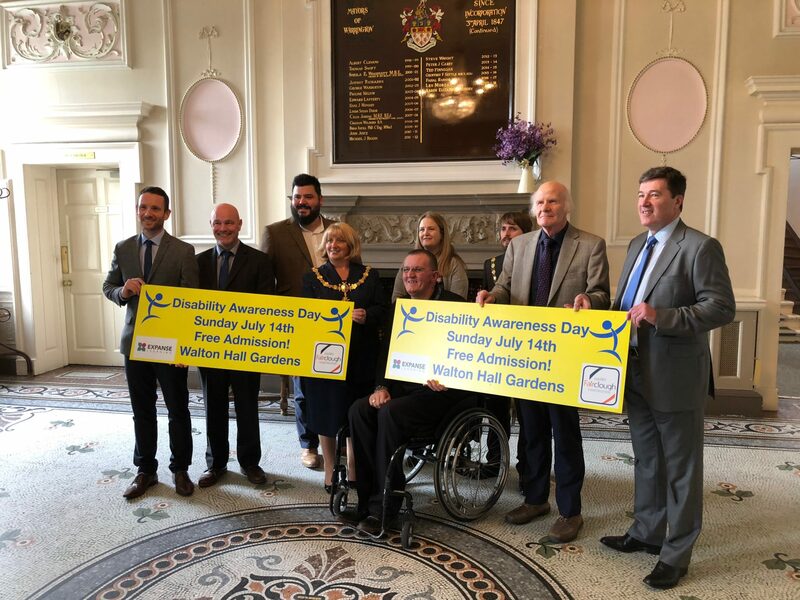 The official sponsors for this year’s Disability Awareness Day have been revealed at an event held by the Mayor of Warrington at the town hall. 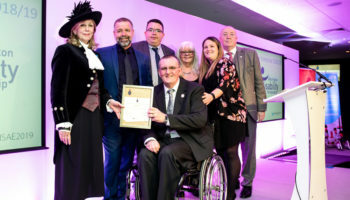 Disability Awareness Day (DAD) is run by Warrington Disability Partnership (WDP) and is the world’s largest not for profit disability exhibition, held annually in Warrington. 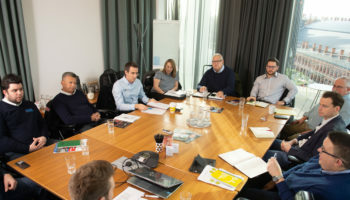 Dave Thompson, chief executive at WDP announced that local firm Harry Fairclough Construction and Leigh based Expanse Learning Group are the joint principle sponsors for this year’s event, which will take place on 14 July. The tented village will house approximately 250 exhibitors, live entertainment and a fully accessible sports zone and arts marquee. 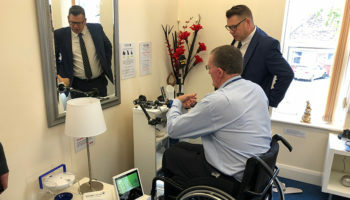 “It’s a free event but without the sponsors it wouldn’t take place, the sponsorship it vital to us,” said John Gartside, chair of WDP’s board of trustees. The first principle sponsor of DAD, Harry Fairclough Construction, delivers build and civil engineering projects across the north of England with a 120year heritage based on its founder, Harry Fairclough. 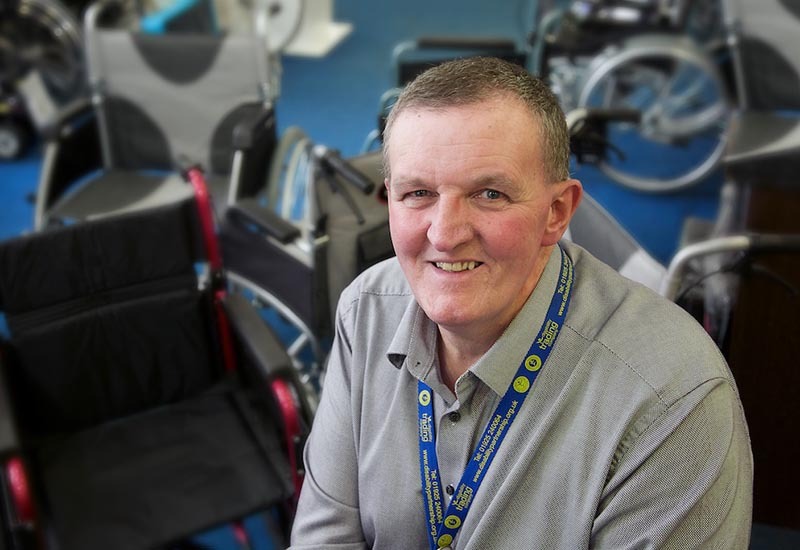 The second principle sponsor of DAD, Expanse Learning, is a leading provider of education, health and social care and professional skills development across the North West. 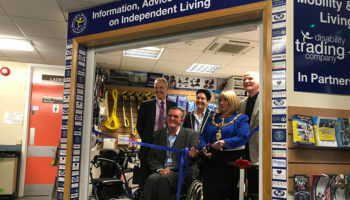 It has recently teamed up with WDP with a supported internships programme for young disabled people.